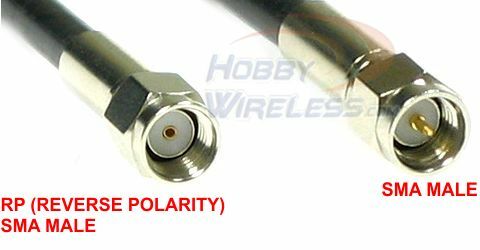 The Airscrew Ultra Antenna is right hand circularly polarized antenna, it's not only an excellent but a must replacement for stock antennas. The 2" inches cable that attached to the antenna allows the it to be free of Fresnel zone issues improving signal performance. The ultra antennas come with SMA connector and integrated balloon as part of the design to keep the integrity of the signal. The package comes with 1 Airscrew antenna with 3 lobes typically for the transmitter.